Cutting back on salt doesn’t mean your meal has to be bland. Experimenting with herbs and spices is an easy way to add flavor to your dish without extra fat or calories. We sometimes use herb and spice to mean the same thing, but spices can be made from roots, seeds, bark or fruit of a plant while herbs are usually just leaves. Basil – A common ingredient in tomato-based dishes like pasta sauces, this herb with its large green leaves and slightly sweet flavor can also be used to season vegetables or as a base for homemade pesto. Cayenne Pepper – Use this spice made from dried chili peppers to add heat to your dish. Note: this spice can be very hot, so use only a little bit at a time (especially if you don’t eat spicy food often). Cloves – A pungent spice used in both sweet and savory dishes. Ground cloves are often paired with cinnamon and nutmeg in baking, while whole cloves can add flavor to roasting meats like ham or lamb (insert right into the meat and remove before serving). 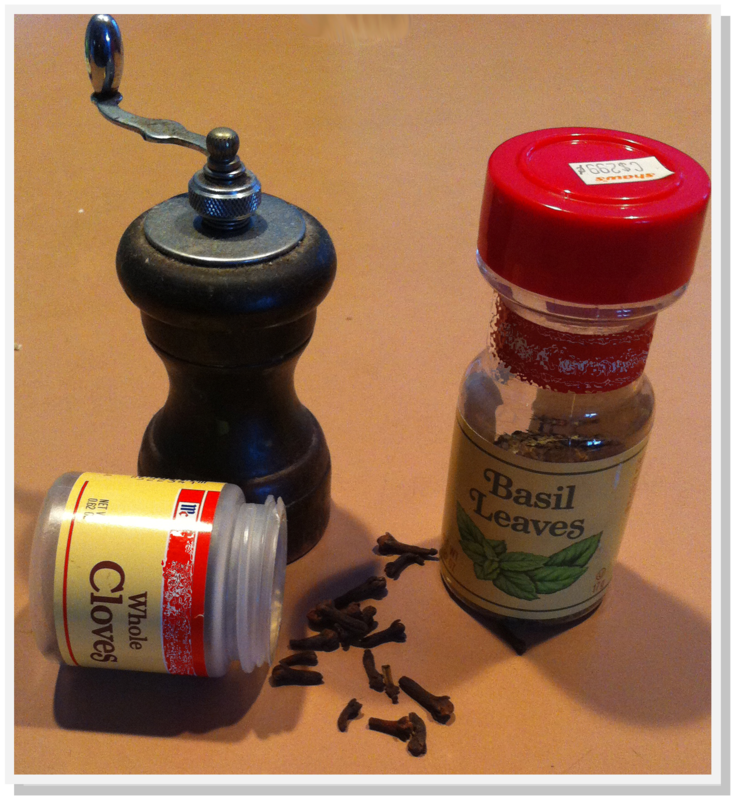 Black Pepper – Salt’s tabletop companion, this versatile spice adds a little warmth to just about any dish. Use it to season meat or poultry before cooking, add it to soups and stews, or sprinkle a little on your meal at the table. Rosemary – The leaves of this herb look a lot like pine needles when dried. Its strong, earthy flavor pairs well with grilled meats and roasted vegetables. Many supermarkets these days sell fresh herbs in the produce section, and you can even grow your own on a windowsill. If you use dried herbs, store them in a tightly sealed container away from heat and light. What’s your favorite cooking seasoning?